Gone are the days when you needed to spend a lot to own a smart phone. With time, the technology and hardware production cost decreased and a new kind of consumer market (the budget range) emerged. The consumers want more and more features but at less cost. 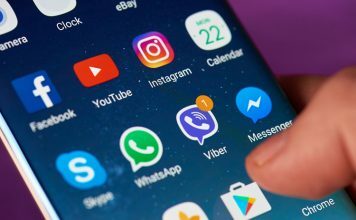 The market is dynamic with some old players and new emerging companies seeking attention by selling handsets with more features at less cost. 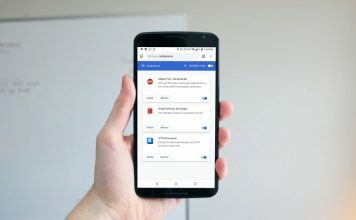 The consumers want an entry-level smart phone not with too many specifications but having usability even with limited features. Android due to its open source license has dominated the budget series of handsets. 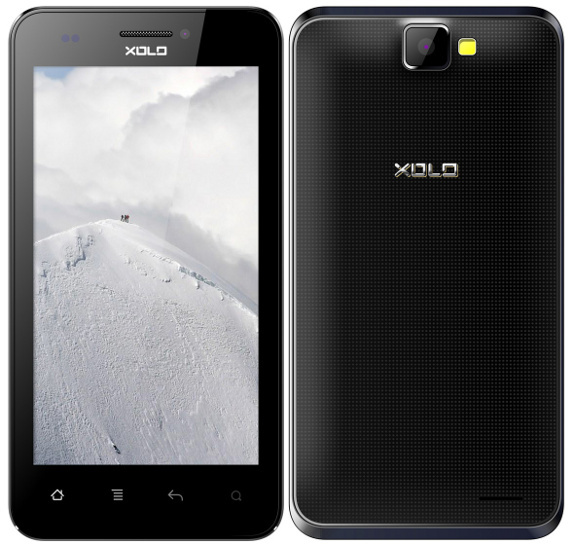 From a popular brand in India Micromax, this handset is the sold out budget android smart phone. The phone comes with a 5 inch IPS display with resolution of 480 x 800, 1GHz dual core processor, 512MB RAM, 4 GB inbuilt storage expandable to 32 GB via micro SD card. The primary camera is 8MP shooter with LED flash and has a front facing camera for video calling. The phone has 1700 mAh battery and runs on Android 4.0.4 ICS which is up-gradable to android jelly bean. At a price of 9990 INR, it is a smart choice. This handset is from another popular Indian brand Karbonn, the dual sim supported handset has a 4.5 inch LCD TFT display with resolution of 480 X 800, 1.2 GHz dual core processor along with 512MB RAM, 4GB inbuilt storage expandable up to 32GB via micro SD card. The rear camera has 5 MP resolution with LED flash and front camera is 1.3 MP. The phone has 1800 mAh battery and runs on Android 4.0 ICS. The phone comes at a price of 9899 INR. The newest member in the budget series by Lava, Xolo B700 has a 4.3 inch IPS display with resolution of 540 X 960 and a pixel density of 256 ppi which is sharp and produce good color. The handset comes with a 1 GHz dual core mediatek processor with PowerVR SGX 531 GPU, 512 MB RAM, 4GB of internal storage expandable up to 32 GB via micro SD card. 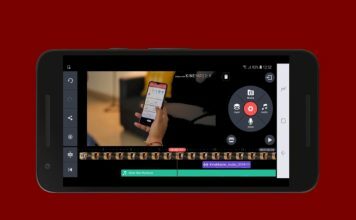 The phone can shoot videos at 720 p by its 5MP camera with LED flash and has a 0.3MP front camera. The handset has a massive 3450 mAh battery and runs on Android 4.0 ICS. It has dual sim card option. The handset is available at online retail store flipkart at 8999 INR. This smartphone comes from renowned Japanese brand Sony, Xperia E has a 3.5 inch LCD TFT display with resolution of 480 x 320. The phone runs on a 1GHz single core Qualcomm processor, 512MB RAM, 4 GB of internal storage expandable up to 32 GB via micro SD card. The phone has 3.2 MP camera but doesn’t support front camera. The handset has 1530 mAh battery and runs on Android 4.0.4 ICS. The phone is available at a price tag of 9990 INR. 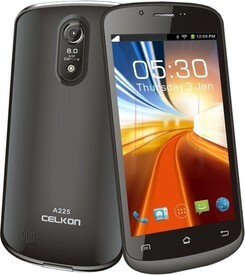 A new brand Celkon has launched Celkon A225 with some above average specifications in budget series. 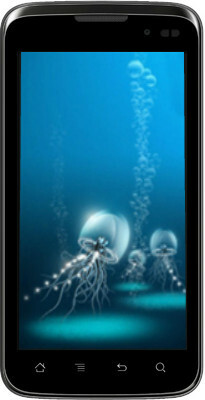 The handset has a 4.7 inch IPS display with resolution of 480 X 853 pixels. The processor on this handset is a 1 GHz dual core mediatek processor, 512MB RAM, 4GB internal storage which is expandable up to 32 GB via micro SD card. The phone comes with 8MP rear camera capable of shooting videos at 720p and a front 2MP camera for video calling. The phone has 2100 mAh battery which should last longer than most of the devices. The phone comes right out of the box with Android 4.1 jelly bean and has dual sim option. The handset is available at 9499 INR.